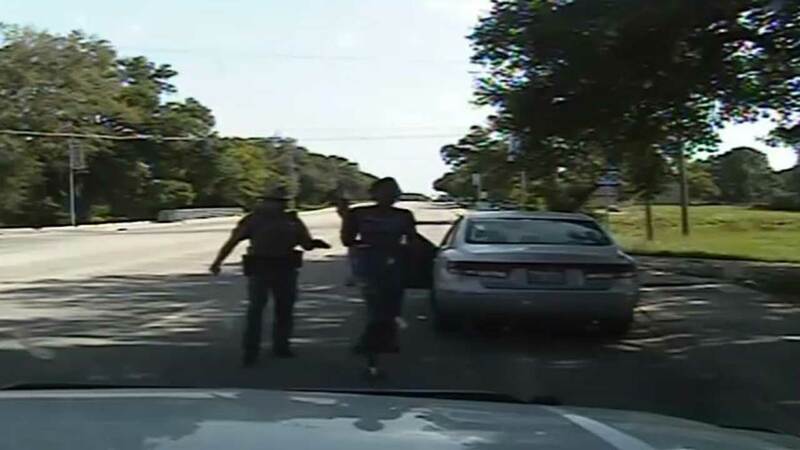 HEMPSTEAD, TX (KTRK) -- The Texas Department of Public Safety says that dash cam video released yesterday in the arrest of Sandra Bland was not edited. "The video has not been edited. To eliminate any concerns as to the efficacy of the video DPS previously requested the FBI examine the dash cam and jail video to ensure the integrity of the video. The entire video was uploaded to include the audio and video of the conversation the trooper had by telephone with his sergeant, which occurred after the arrest. Some of the video that occurred during this conversation was affected in the upload and is being addressed. We are working to repost the dash cam video." 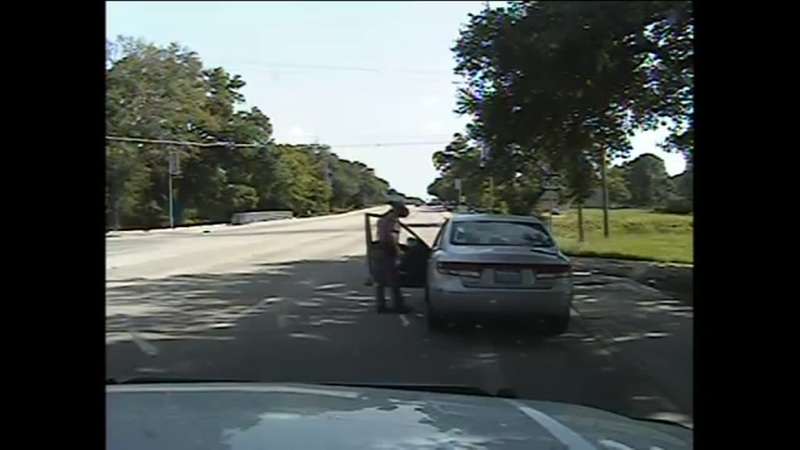 The video appears to show a DPS trooper pulling Bland over for failure to signal a lane change not far from Prairie View Texas A&M University. 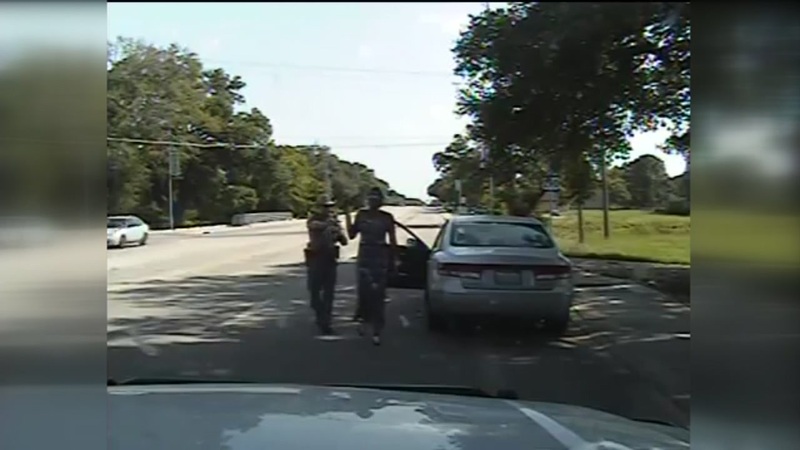 The trooper is shown issuing her a warning, but the interaction escalates after the trooper asks Bland to put out her cigarette. When she refuses, he asks her to step out of the vehicle. She refuses again. The trooper eventually removes Bland from her vehicle and handcuffs her, but much of that happens off-camera. A back-up officer eventually arrives on the scene, as does an ambulance. The ambulance leaves before Bland is eventually taken to jail. The Waller County Jail, about 60 miles northwest of Houston, is under investigation in Bland's death. Her family disputes authorities' finding that she hanged herself with a plastic garbage bag in her cell. 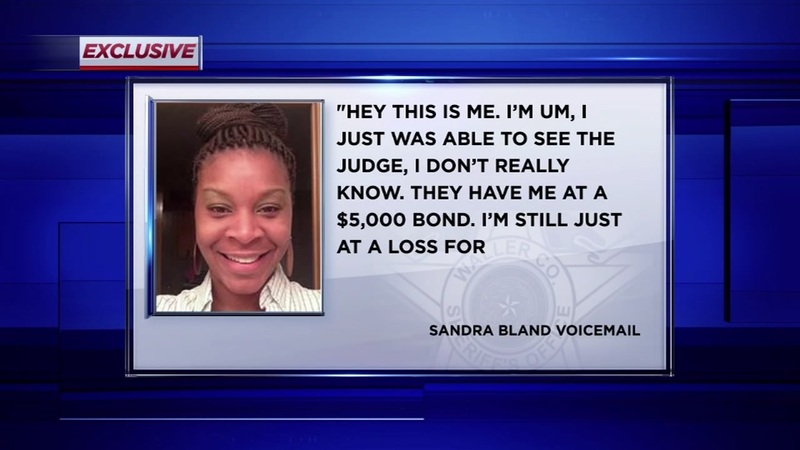 On Wednesday, Eyewitness News obtained a message Bland left on a friend's voicemail.